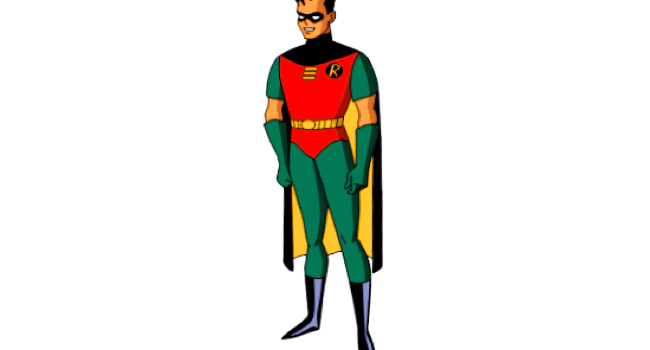 As Batman’s sidekick, Robin helps defend Gotham against criminals like the Joker, Poison Ivy, and Catwoman. He later branches out on his own as Nightwing. Regardless of his superhero identity, he sticks to what he likes, which is a whole lot of spandex.